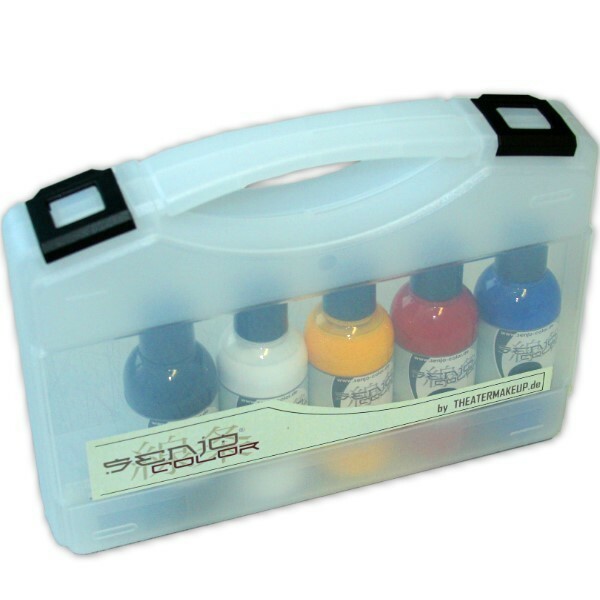 Body Paint Kit with 5 basic colors white, black, red, yellow, blue in plastic box. Are you looking for the perfect body paints? 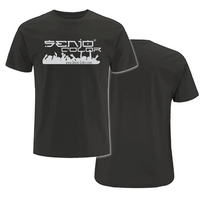 The body color Senjo-Color Basic Kit is made just for you. You get here a high-quality color that is optimally suited to conjure with brush or airbrush extraordinary works of art on the body. 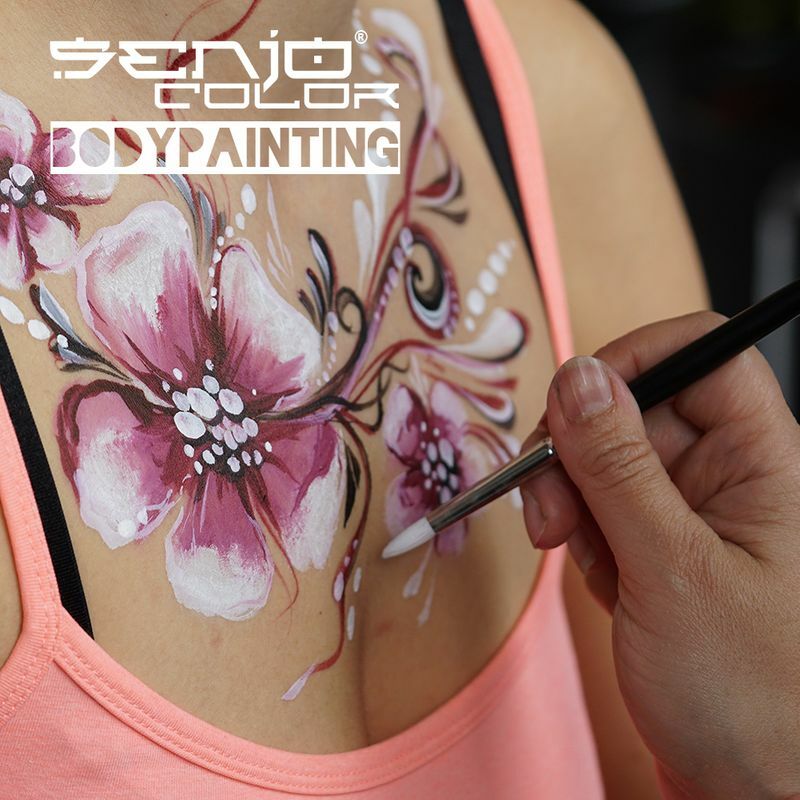 Whether elaborate ornaments, floral or geometric shapes - with the Senjo-Color Basic body painting color are your creativity knows no bounds. 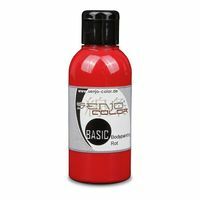 Thanks to the cosmetic formulation of color to Senjo-Color Basic can also be applied easily in the face. With this bodypainting color you can safely create your colorful unique pieces. 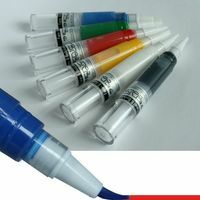 You can use 0.6 bar and nozzle from 0.2mm, to spray Senjo Color BASIC evenly over or use it for fine lines.